Twelve-year-old Bella Kerr is a darts prodigy. And when she finds out that her little brothers special schooling is at risk because of lack of money, Bella secretly enters a darts competition at the local pub. 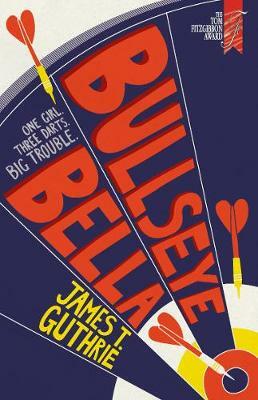 The old boys network of darts players are not happynone more than the gold-suited charmer, Frankie Goldfinger Phillipsa five-time national champion, who will do anything to stop Bella qualifying for nationals.